I love Westerns of all kinds, from John Ford and John Wayne to Tim Holt and Hopalong Cassidy…that said, it just might be that my favorite Westerns are those released by Universal Pictures from the late ’40s to mid-’50s. I’ve sometimes described a Universal Western as being akin to a box of candy for a movie fan; I find them tremendously enticing, with gorgeous Technicolor and wonderful casts filled with favorites, and you don’t want to stop watching with just one film! 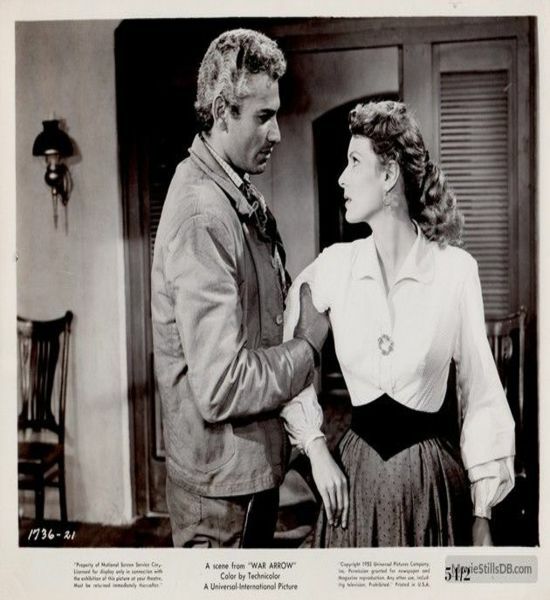 So many wonderful actors and actresses appeared in Universal Westerns; the long list includes names like Joel McCrea, Yvonne De Carlo, Audie Murphy, Maureen O’Hara, Jeff Chandler, Julie Adams, Rock Hudson, Piper Laurie, Dan Duryea, Wanda Hendrix, John Payne, Martha Hyer, Jock Mahoney, Coleen Gray, Stephen McNally, Alexis Smith, and Rory Calhoun — and that’s just for starters. There are a number of other names which easily come to mind but I’m stopping here simply in the interests of space! The movies also tend to be relatively short, which makes it easier to slip in watching one to relax at the end of a busy day. Every single title listed below runs less than 90 minutes, with the average running time clocking in at 81 minutes. There are always exceptions, of course, but generally speaking, I find that the perfect length for a Western, with plenty of time to tell a good story while not running on too long. Below are thumbnail sketches of a baker’s dozen of favorite Universal Westerns well worth checking out. I’ve bypassed mentioning some of Universal’s most famous Westerns in favor of lesser-known titles, and even then it’s by no means a comprehensive list, as the studio released so many titles in the genre. I could easily fill a few more lists of this type, and I possibly will at some point! 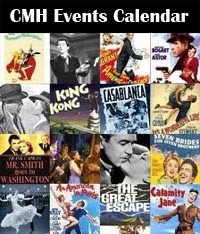 These movies may not all be major classics of the genre, though a few deserve status on “best” lists, but they combine to help define the “Universal Western,” a series of colorful and entertaining movies which provide hours of viewing pleasure. Yvonne DeCarlo stars in this delightful Western comedy. She plays Lily, an entertainer who arrives in an Arizona frontier town where she immediately has a pair of rich, handsome cousins (John Russell and Scott Brady) fighting to win her hand. 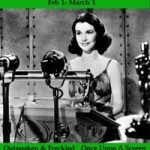 DeCarlo is funny and gorgeous as sassy Lily, and she has fun repartee with Charles Coburn as the cousins’ grandfather. A real “feel good” film which is perfect viewing for anyone who could use a lighthearted movie lift. 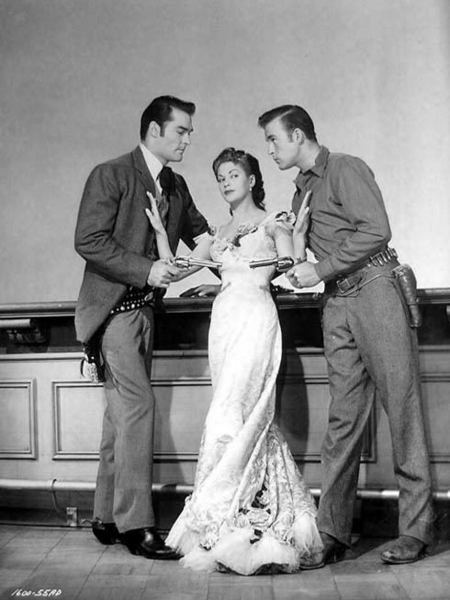 John Russell, Yvonne De Carlo, Scott Brady in The Gal who Took the West (1949). Many of us who love the genre refer to a film like this one as a “darn good Western”; perhaps it’s nothing spectacular, but it’s solidly made and does what it sets out to do, entertain its viewers. Stephen McNally plays an undercover agent trying to stop the robbing of U.S. mail trains; Alexis Smith is a lovely saloon singer who thinks McNally’s a crook on the lam but falls for him anyway. 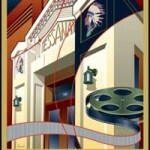 There are a couple of good plot twists and some nice exteriors filmed at varied California locations. Another plus factor is the solid supporting cast which includes James Arness, Richard Jaeckel, Howard da Silva, and Richard Egan. 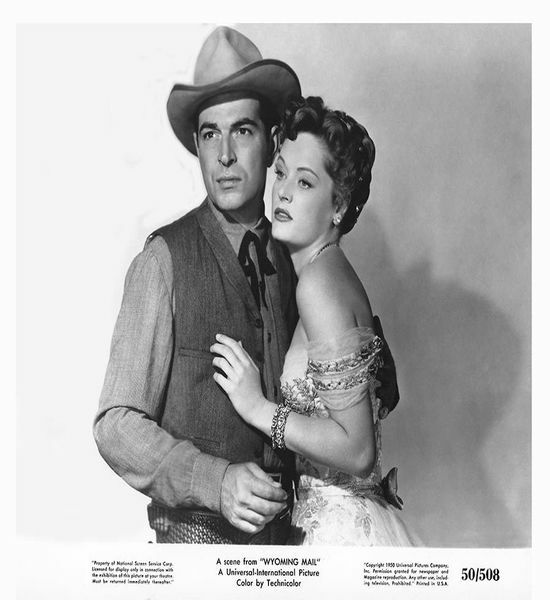 Stephen McNally and Alexis Smith in Wyoming Mail (1950). 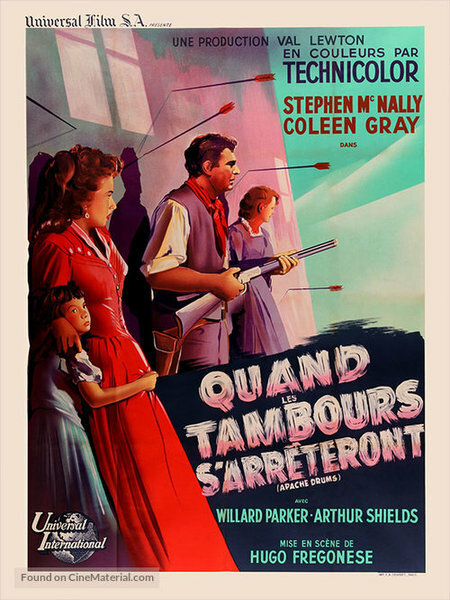 French Movie Poster for Apache Drums (1951). Though Indians are, of course, often the villains in Westerns, they also receive more even-handed treatment in a number of Universal films. This film is one such example, with Van Heflin as Jim Bridger, who is trying to solve a land dispute between a Sioux Indian tribe and the Cavalry. The Indian chief (John War Eagle) and colonel (Preston Foster) are both honorable, but the behavior of others complicates their mission. Meanwhile, Bridger faces prejudice because he is traveling with an Indian girl (Susan Cabot); an entertainer (Yvonne De Carlo) is attracted to Bridger but mistakenly believes the girl is his wife. It’s an interesting and well-made, rather adult drama which avoids coming up with pat solutions for every situation. Like so many Universal Westerns, it has a superb supporting cast, including Rock Hudson, Jack Oakie, Tom Tully, and Alex Nicol. 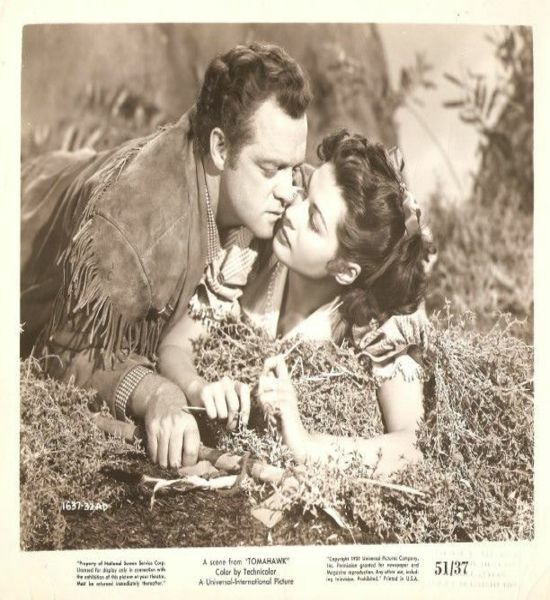 Van Heflin and Yvonne De Carlo in Tomahawk (1951). Macdonald Carey is another actor who shows up in Universal Westerns. Here he plays an outlaw’s son who has just been released from a 15-year stint in prison thanks to his father and a gang hiding their loot in a cave he’d found as a teenager. 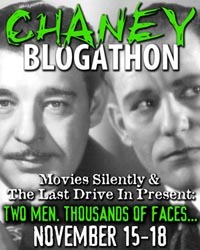 When Carey heads home from jail he’s tailed by a Wells Fargo agent (Edgar Buchanan) who wants to find the stolen gold; the two men unexpectedly strike up a congenial relationship as together they search for the missing treasure. Meanwhile, Carey helps a woman (Alexis Smith) reopen the newspaper which closed after her husband disappeared while searching for the gold himself. The movie’s virtues include location filming at Carlsbad Caverns and a tight script by Elizabeth Wilson, with some excellent dialogue. Carey and Smith strike sparks together, and they’re supported by Victor Jory, Hugh O’Brian, Russ Tamblyn, and a “blink and you miss him” Lee Marvin. 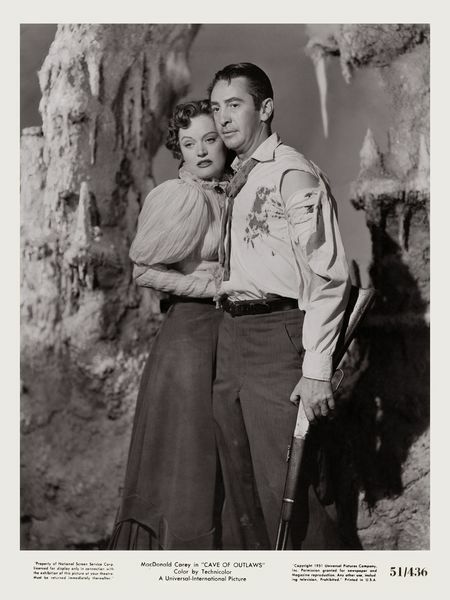 Alexis Smith and Macdonald Carey in Cave of Outlaws (1951). This is one of my very favorite “darn good Westerns” and one of my favorite Audie Murphy films, a wonderful exemplar of Universal at its best. Stephen McNally, who really hit his career stride at Universal, plays a sheriff who mentors a young gunslinger (Murphy) he takes on as deputy, hoping to guide the deputy and keep him out of trouble — but funny thing, sometimes it’s the ostensibly hotheaded youngster who is the wiser of the pair. Susan Cabot is the charming love interest, while Faith Domergue is surprisingly brutal as the troubled villainess. Lee Marvin shows up again, too! This is truly a gem as far as I’m concerned. 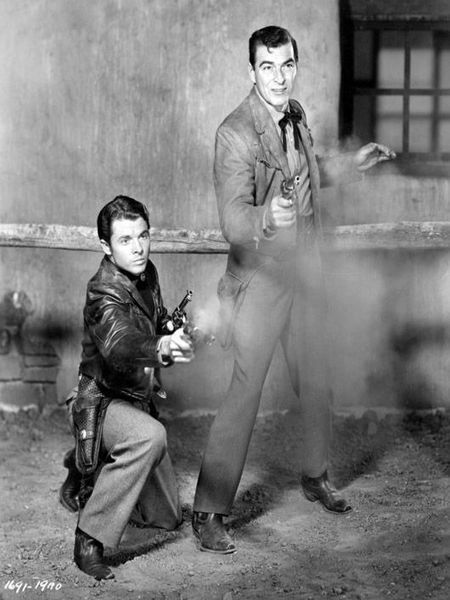 Audie Murphy and Stephen McNally in The Duel at Silver Creek (1952). Jeff Chandler received an Oscar nomination as Best Supporting Actor for playing Cochise in Universal’s classic Broken Arrow (1950), and he returned to the role in this film two years later. He’s superb as the Apache leader, who has a good relationship with the commander (John Lund) of a U.S. Army outpost, but — in a familiar plot device — problems are stirred up by others. When soldiers decide to “detain” Cochise’s pregnant wife (Susan Cabot) they make a Very Big Mistake. 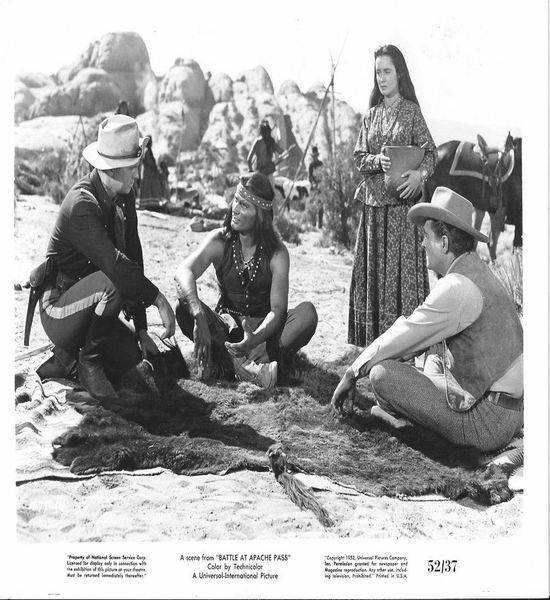 This was filmed almost entirely on location at Arches National Park, with a supporting cast including Richard Egan, Jack Elam, Hugh O’Brian, James Best, Regis Toomey, and Jay Silverheels. I especially like both Chandler and Lund so this one was especially enjoyable for me, and kudos to Cabot as the steely wife who doesn’t back down to the soldiers. John Lund, Jeff Chandler and Susan Cabot in The Battle at Apache Pass (1952). Jeff Chandler again! 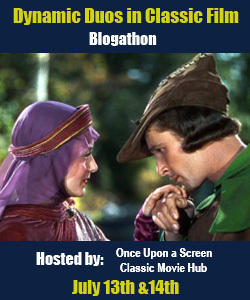 This time teamed with Maureen O’Hara, who also spent time at Universal. Chandler plays a soldier who disagrees with his commanding officer (John McIntire) over uniting with the Seminoles against the Kiowas. Chandler also falls in love with O’Hara, playing a widow whose husband may not be dead after all, which would certainly complicate things! The movie is almost too short in that a couple plot turns seemed a bit too unexpected, but the film’s breakneck pace is also a virtue. 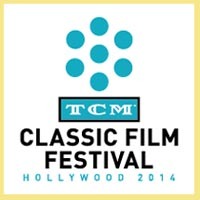 Charles Drake, Henry Brandon, Dennis Weaver, Noah Beery Jr., and Suzan Ball are among the supporting cast. Jeff Chandler and Maureen O’Hara in War Arrow (1953). Actor Richard Carlson directed this underrated minor classic, which boasts Rory Calhoun and Colleen Miller in one of the steamiest love scenes ever put on film. 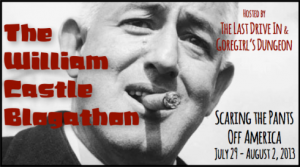 Calhoun plays Cully, the head of a fairly non-threatening group of bank robbers who meets Lolly (Miller) on the trail; given the young couple’s mutual attraction, Lolly’s wary father (Walter Brennan) attempts to put space between them, to no avail. Meanwhile, Cully’s old friend (Charles Drake), who became a sheriff, is on his trail, and the sheriff’s wife (Nina Foch) is terrified her husband will be killed. The film’s underlying theme centers on growing up and embracing responsible adulthood rather than easy money and childish horseplay, and Cully has difficult decisions to make about his future. John McIntire, who appeared in so many Universal Westerns, here plays one of Cully’s gang, and look for character actress Mary Field, who is great in quite a nice little part as a brave dressmaker. 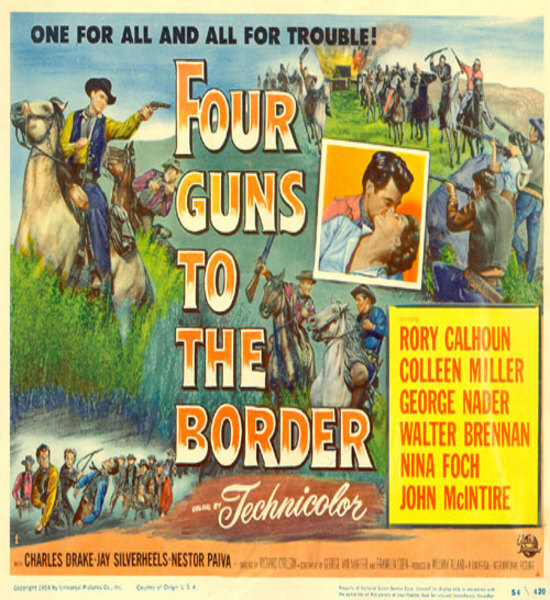 Movie Poster for Four Guns to The Border (1954). This is another of Audie Murphy’s best films, which I’ve recommended to several people and been gratified to learn they liked it also! Do give this one a look. Murphy plays a seemingly milquetoast railroad surveyor turned deputy who is dispatched by the sheriff to arrest gunslinger Whitey Kincaid (Dan Duryea). The sheriff has underhanded motives, expecting that Kincaid will quickly do away with his deputy, but everyone is rather surprised when the young man proves to be a quick draw who gets his man. The interplay between the quiet and trusting Murphy — who orders water at the saloon! — and the excitement-seeking Duryea is superb; Duryea comes close to stealing the movie but Murphy is with him every step of the way, as they unite to seek the men who killed Murphy’s family. Susan Cabot is again excellent as Murphy’s love interest. 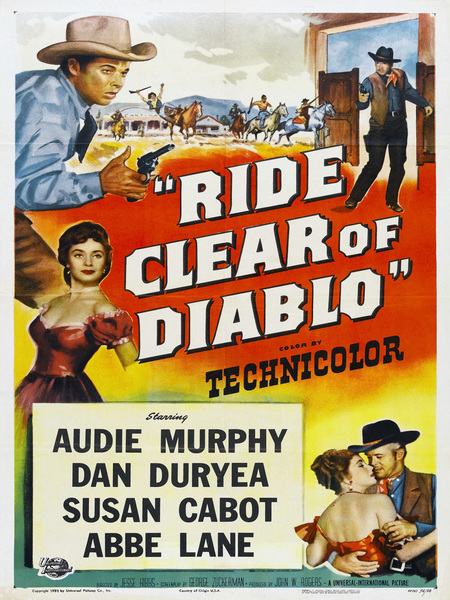 Movie Poster for Ride Clear of Diablo (1954). 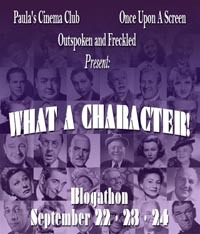 Dan Duryea stars in this one with John Payne and Mari Blanchard. Payne is an army sergeant who knocks heads with old friend Duryea over the completion of a railroad. The excellent script provides Payne with some wonderful sarcastic quips, and it also makes good use of history, specifically the equal rights enjoyed by women in 1860s Wyoming. James Griffith once again shines as the anxious, scared deputy who is nonetheless loyal to Payne. And once again there’s also a marvelous cast, including Lee Van Cleef, Barton MacLane, and Douglas Kennedy, with Rex Allen singing the title song. Wonderful entertainment. 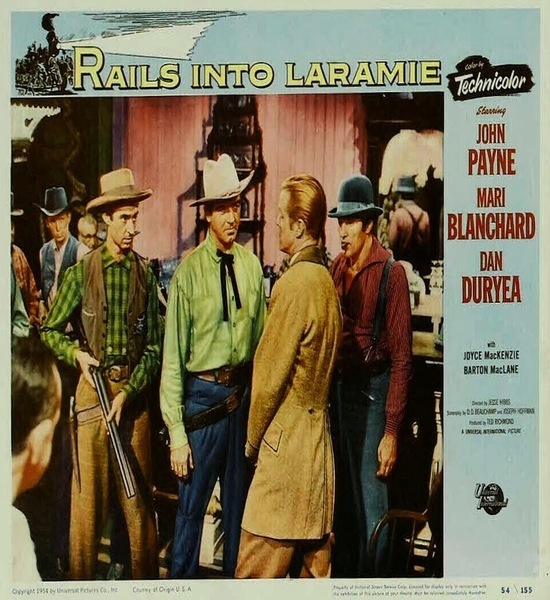 Movie Poster for Rails into Laramie (1954). Stuntman-turned-Western star Jock Mahoney is terrific as a Civil War veteran with what we would now call PTSD, who has trouble firing a gun but takes a job as sheriff when he returns to his hometown. Mahoney is quite good as a man struggling with various issues, including his sweetheart (Martha Hyer), who thought he was dead, now being engaged to his old friend; the friend is played by Lyle Bettger, who does quite a bit with what could have been a stock villain role. A young David Janssen plays Mahoney’s deputy, who has ambiguous motivations. The film has a strong script by Berne Giler, and Mahoney clearly does his own stuntwork in two impressive scenes where he takes flying leaps to tackle someone, which makes the movie that much more fun to watch. 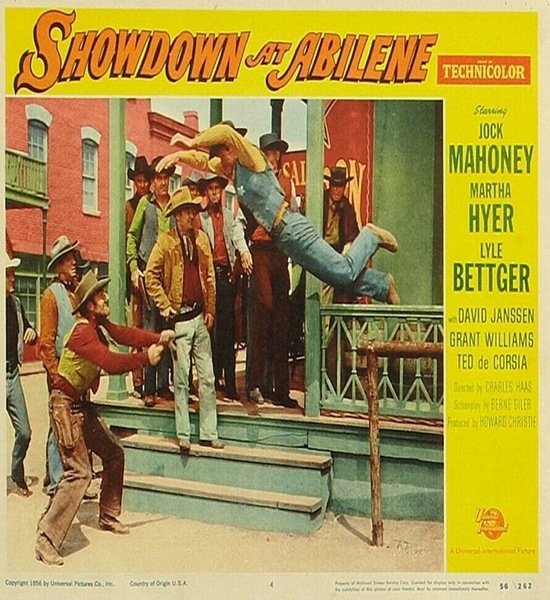 Movie Poster for Showdown at Abilene (1956). Finally, a film I just saw for the first time this year, once again starring Rory Calhoun as a good sort of bad guy; in this one, he promises a dying friend (the always-superb James Millican) that he’ll turn over a new leaf. To his surprise, Calhoun is offered a job as deputy by a cagey sheriff (Dean Jagger, also wonderful); Calhoun is also attracted to Martha Hyer as the sheriff’s daughter, who returns his interest but suspects his character. The film also has a memorable performance by Grant Williams as a crazed hired gun. Robert Middleton, Leo Gordon, and Lita Baron (who was then Mrs. Calhoun offscreen) also star. 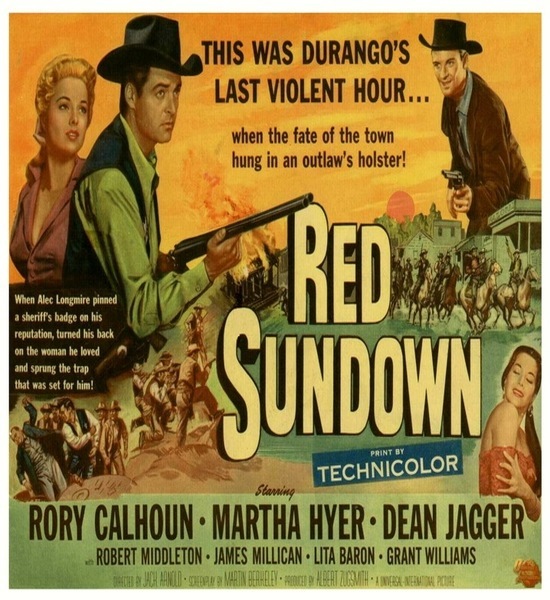 Movie Poster for Red Sundown (1956). I expect to discuss other Universal titles here in the future, and I wouldn’t be surprised if some of the titles mentioned above turn up again in future columns! In the meantime, I hope these recommendations will provide readers with enjoyable brand-new or repeat viewing. I’d like to stack these up and rewatch them all myself! Laura, Bravo, Bravo! 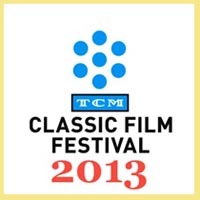 What a wonderful write-up of thirteen first rate Universal-International Westerns. I think these “Darn Good” Westerns, among others, are excellent picks for must see viewing, if an individual hasn’t already viewed them, or for that matter, if they have. I like that you picked movies from some unheralded directors like George Sherman, Jesse Hibbs, and others. They produced some gems, as well as some diamonds in the rough. Also, don’t stop with the mid 1950’s, because there are several top notch Universal-International released Westerns in the late 1950’s and early 1960’s. 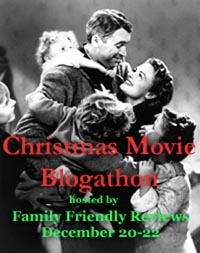 Harry Keller’s QUANTEZ(1957) with Fred MacMurray and Dorothy Malone; George Sherman’s THE LAST OF THE FAST GUNS(1958) with Jock Mahoney, Gilbert Roland, and Linda Crystal; and Jack Arnold’s NO NAME ON THE BULLET(1959) with Audie Murphy, Charles Drake, Joan Evans, and Virginia Grey. The list goes on. You certainly picked some of the best. I absolutely love The Gal Who Took the West, an all around fun movie shot in the most glorious Technicolor. Two of my favorites are Duel at Silver Creek and Ride Clear of Diablo, both with my favorite leading lady for Audie Murphy, Susan Cabot. And of course the sizzling Four Guns to the Border. Showdown at Abilene was a bit of a letdown for me as I don’t find Jock Mahoney particularly interesting. on your list as it’s not an easy film to find. 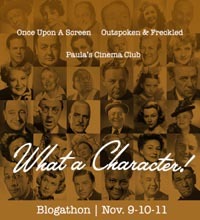 Exceptional programmer,again with a knockout cast. “blink and you miss him” Clint Eastwood. I must admit this has been the best so far in an outstanding series. Such good choices, one can never have too much Stephen McNally or Audie Murphy on a westerns list. The Universal ones are like candy, and there are so many to discover, you’ll need to do a sequel to this list someday! Wow, you’ve done it again, Laura! There was a fabulous array of westerns turned out by U-I between the late 40s and early 60s, always tightly-plotted, colourful, great casts. I can’t think of any real ‘duds’ among them. Many of my favourites from U-I are among my favourite westerns overrall, including some featured here (“RAILS INTO LARAMIE”, “FOUR GUNS TO THE BORDER”, “RED SUNDOWN”, “RIDE CLEAR OF DIABLO” & “SHOWDOWN AT ABILENE”). I would like to add mention of “LAST OF THE FAST GUNS”, “LONE HAND” & “LAW AND ORDER” as further examples of special favourites of mine. This series goes from strength to strength, Laura! Thank you for starting another classic westerns roundup. Looking forward to enjoying your future postings. Best regards. Thanks to everyone who’s stopped by to read this and especially to those of you who took the time to leave comments! This subject is dear to my heart, and I’m delighted many of you enjoyed it. Walter, thank you so much! I agree, these are great picks both for first-time watches and rewatches! I’m trying to figure out how to squeeze some into my busy viewing schedule. 🙂 Many thanks for your mentions of the late ’50s films. While most of my favorites seem to have been made by the mid ’50s, there are plenty more good ones in the latter half of the decade; I especially love NO NAME ON THE BULLET. I haven’t seen THE LAST OF THE FAST GUNS but it’s in my “hot stack” along with Mahoney’s JOE DAKOTA. Margot, I’m so glad you love these films too! “Sizzling” is a great description for FOUR GUNS TO THE BORDER. The two favorites you mention are at the very top of my list. 🙂 I hope you might possibly find Mahoney more interesting next time around. John, the enthusiasm of you and other friends has certainly helped spark my interest in Universal Westerns over the last few years, for which I’m deeply appreciative. It’s interesting, before watching Universal Westerns, McNally was someone who wasn’t really on my radar (other than his years in bit parts at MGM, billed as Horace McNally). He adds so much to these films! I’m making a list of the films recommended by you and others which I’ve not seen yet. I did like STAR IN THE DUST although I noted Agar was “a little too stoic” which I think is in line with your thoughts. What a cast, though! Finally, thank you so much for your very kind feedback. The encouragement of you and everyone here is so appreciated. Jerry, you’ve also helped inspire some of my Universal viewing! I’m so glad I mentioned a number of your favorites. LAST OF THE FAST GUNS needs to be seen by me soon! LONE HAND and LAW AND ORDER are also terrific. LAW AND ORDER, with Ronald Reagan and a great cast is a particular favorite of mine; discovering that Russell Johnson (the “Professor” from GILLIGAN’S ISLAND) was a hunky young hothead in that was great fun. I hope very much you’ll also enjoy future posts. I’m working on a couple now including one on lesser-known Wyatt Earp movies. Chrisk, thank you so much for reading and taking the time to leave such nice feedback. Your box of chocolates analogy is spot-on. Every movie is a treat that appeals on so many levels and makes a crazy day better. 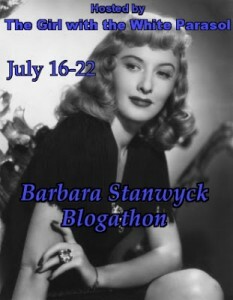 A terrific round-up, Laura of some of the best westerns the studio offered. I’ve still got a few of these to catch up with myself and love to see them getting some much deserved publicity. The Universal-International westerns had a very distinctive look and they were extraordinarily rich in thematic terms. I completely agree with you about Universal Westerns’ great look and thematic richness. What a treasure trove! I have never heard of these Westerns, but seeing how many great actors there are in them, then I need to get the ball rolling of these. Sara and David, thank you both so much for reading my article on Universal Westerns. I think I can safely guarantee you will enjoy most if not all of them! So many great casts here. 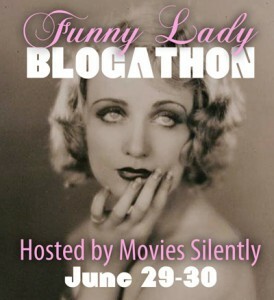 I’m happy if I help inspire some enjoyable Western viewing!